Last week, at the invitation of the Montana Manufacturing Extension Center (MMEC) and this City of Bozeman, we conducted a draft day certification training in Strategic Doing. In conducting this training we partnered with the University of North Alabama. 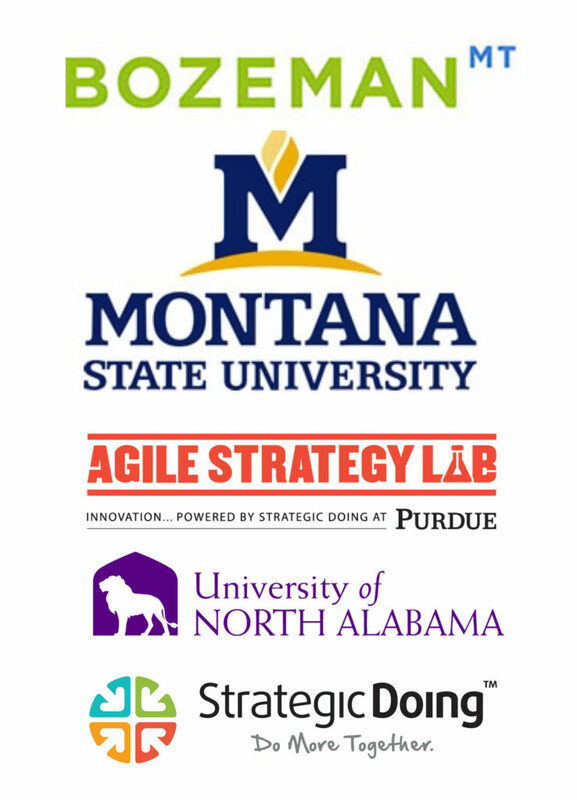 UNA is a leading partner for Purdue in agile strategy. During the training we explored two dimensions for expanding our work in Montana. The first is through the Manufacturing Extension Center to teach manufacturers in Montana how to innovate with agile strategy. We explored a second dimension of strengthening the innovation and startup ecosystems within Bozeman. In the months ahead will continue to build out this partnership. Bozeman provides an excellent testbed for understanding how to strengthen innovation and entrepreneurship ecosystems. In addition, MMEC, as a leading manufacturing extension partnership, provides us an excellent opportunity to explore how we can tailor our agile strategy and technology management work to the needs of smaller manufacturers.